Marvel’s X-Men, as created by Stan Lee and Jack Kirby, wasn’t an allegory for bigotry, but over time that was its natural trajectory. In the eighties, it became an allegory for racial prejudice and in the noughties, began to do the same as an allegory for homophobia. 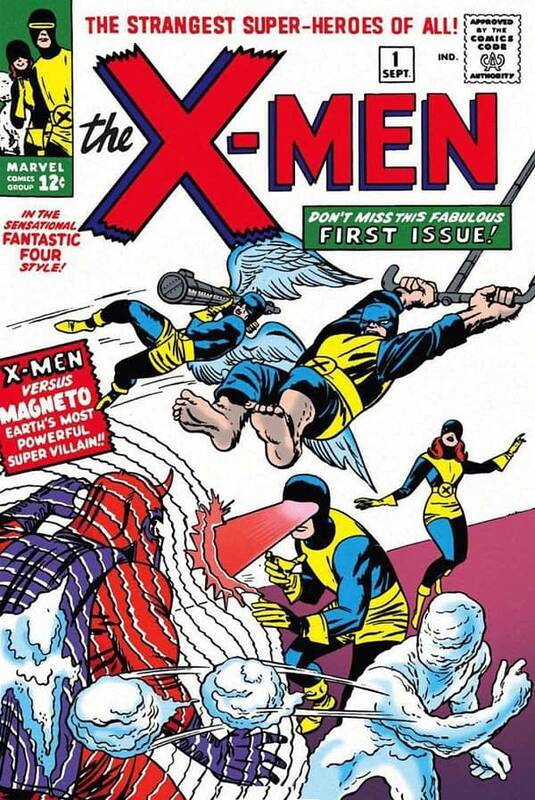 Many found the X-Men comics – and especially the cartoons – a way to explore their own identity at a time when there was les social cceptance and the comic series has continued to find new areas to create allegories for – or represent as text rather than subtext . 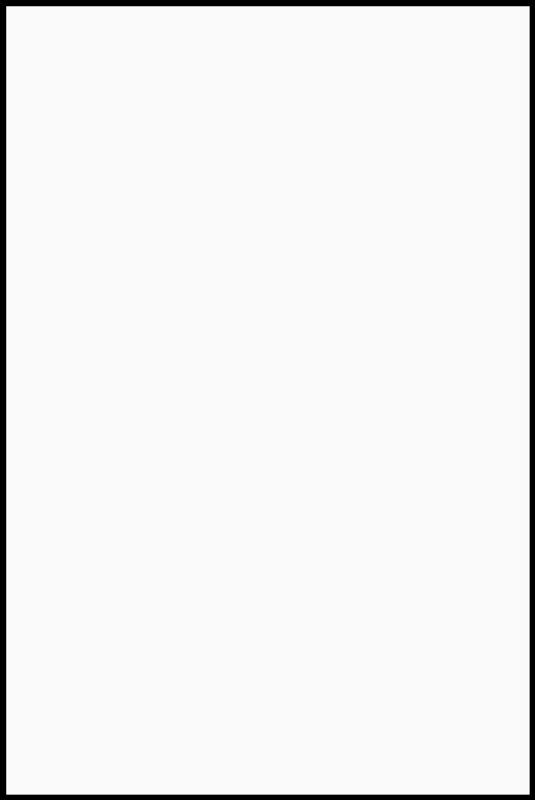 Now I’m not sure what Dave Sim is doing in his latest Cerebus one-shot. Unable to draw any more, Sim has taken to creating one-shot stories, cutting and pasting his old Cerebus works with the illustrations of Dante’s Inferno, created by Gustave Dore, a French artist, printmaker, illustrator, comics artist, caricaturist, and sculptor who worked primarily with wood engraving in the 19th century, especially Dante‘s vision of Hell. And Dave seems to have brought a few attitudes from the 19th century with him. These one-shots explore Cerebus’ antics in hell in a series of one-shots, the marketing of which parodies more successful comic books. And this time Dave Sim parodies the Jack Kirby cover to X-Men #1 from 1963. 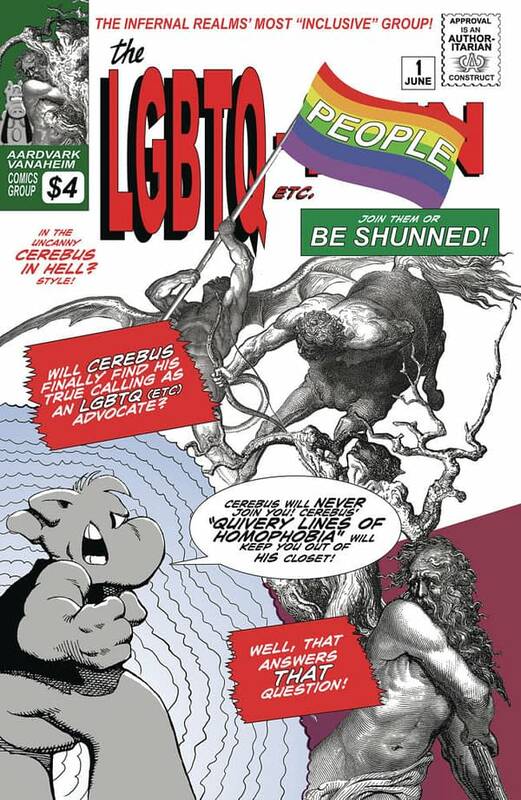 And, well, apparently a culture that is forcing Cerebus to be an LGBTQ advocate. Yup. Now, remember, Dave Sim did make Cerebus a hermaphrodite in the comics, exhibiting both male and female reproductive organs. So there’s that. 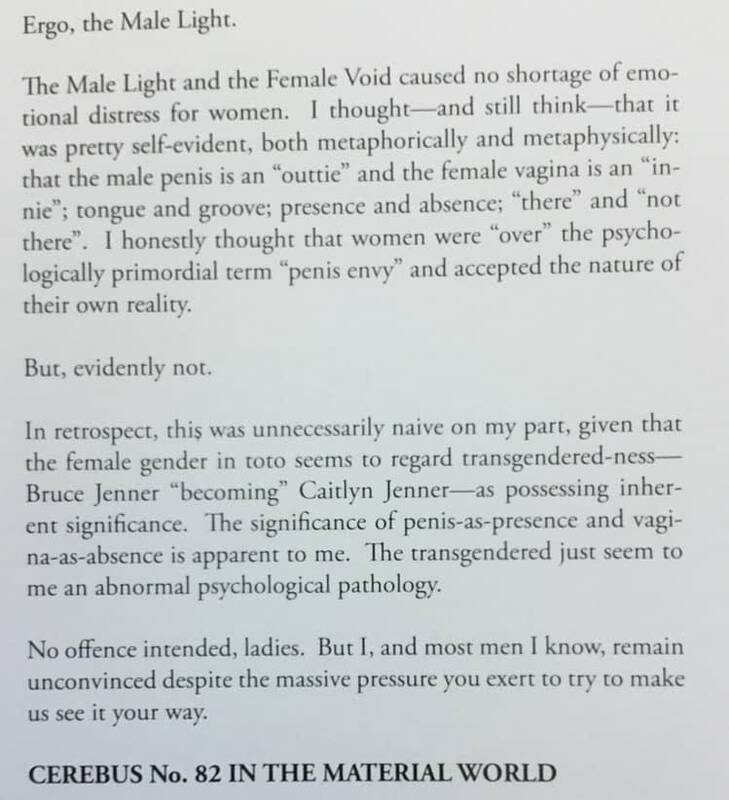 But Sim he has also espoused the view that being transgender is an ‘abnormal psychological pathology’. And he is resisting what he sees as pressure to see it any other way along with, also as he sees it, ‘most men’. Will the solicitation description make things any better?